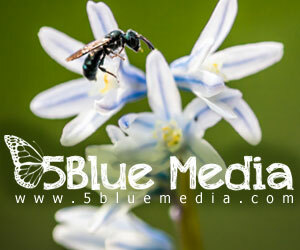 With rising sea levels, continued deforestation of the rainforests, and an ever-increasing list of animals at risk of endangerment or extinction, a casual observer of today’s media would not be at fault for presuming that the state of our world ecosystem is all doom and gloom. Yet for every disappeared species, every illegal logging project in the Amazon, there is another story of success by conservationists around the world. These stories are often underplayed and under-appreciated by the media. So we decided to present three such stories that go to show that, although there is still a long struggle forward in the fight to preserve our planet, great strides forward are being made in conservation every day. Indonesia’s new Minister of Environment, Siti Nurbaya, is looking to put a stop to this. One week after being elected in October, Mr. Nurbaya imposed a moratorium on new logging permits until permit issuance is “fair, accurate, clear and accountable”. This process is expected to take 4-6 months as Mr. Nurbaya attempts to reform the logging permit system. 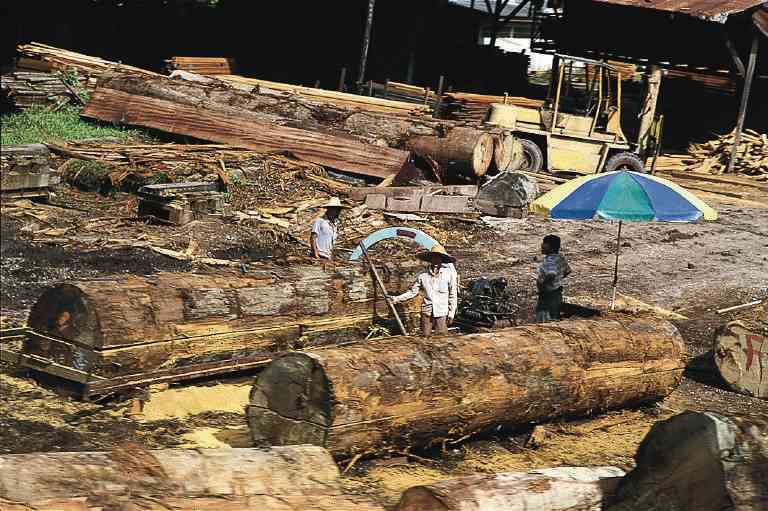 Moratoriums of logging permits have occurred in Indonesia before, but have met little success. The hope is that a new face such as Mr. Nurbaya can achieve success where previous efforts in Indonesia have failed, and create a system of logging that allows for both economic growth and ecological sustainability. The very tip of South America is known as “Tierra del Fuego”, and is the southernmost part of the continent’s Patagonia region, an area known for its raw, unspoiled natural beauty. Yet even this seemingly untouched wilderness has been touched in recent years by exploitation of mineral, forest and animal resources. 10 years ago, the bank Goldman Sachs, in one of the largest donations ever made in the name of conservation, gave a huge chunk of this wilderness to the Wildlife Conservation Society, an organization intent on preserving Tierra del Fuego’s natural ecosystem. 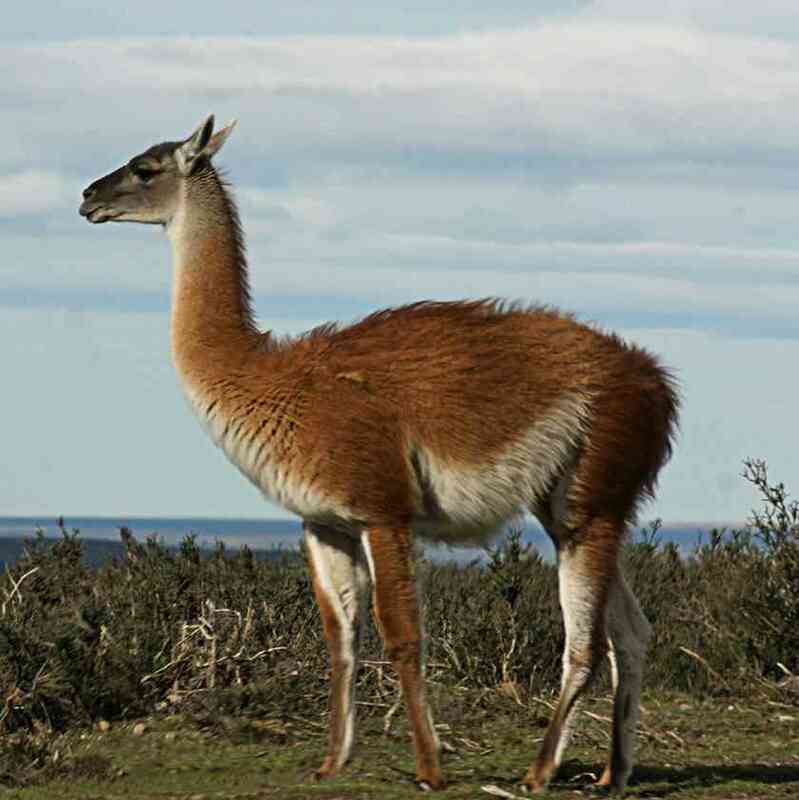 The area given, called the “Krunkinka Lanscape”, is home to several endangered animals, such as the culpeo fox, Andean condor, and guanaco, a relative to the llama. Over the past decade, the WCS has succeeded in protecting 60% of Chile’s guanaco population through the Karukinka donation, as well as having helped reduce an invasive population of Canadian beavers that have historically damaged area’s natural peat bogs, which serve as natural sponges that absorb CO2. In addition, the organization has worked closely with local schools and mining firms, which are still allowed access to Karukinka’s mineral wealth by government law, to promote sustainable practices that have minimal affect on the landscape’s ecology. Finally, some good news has surfaced regarding the largest animal in the world, the Blue Whale. 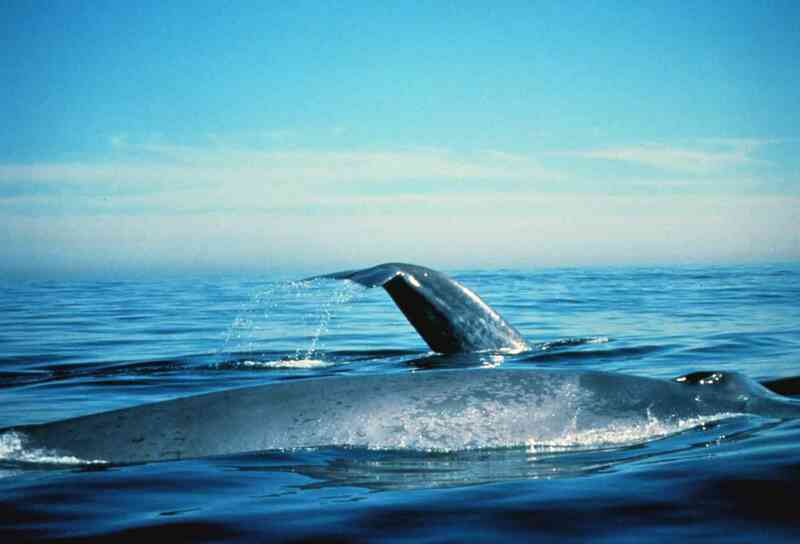 Once hunted almost to extinction, populations of western Pacific blue whales have rebounded in recent years, to a current population of nearly 2,200 blue whales that swim in the area between the equator and Alaska, usually spending most of their time off the California coast. Although recent studies have shown that the population growth of these whales has stalled, this is less of a fault of illegal whale hunting and rather the result of the whales approaching near peak levels of what the environment can support. In fact, studies have shown that western pacific Blue Whales have recently approached 97% of historic, pre-whaling levels. Although Blue Whales are always under the threat of illegal whaling, the success of these western pacific blue whales goes to show that whale conservation is far from futile. While other whale populations, including the eastern pacific blue whale populations, have not seen quite the same amount of success as the whales off California’s coast, the fact that one of these populations has seen such incredible rates of resurgence can give hope to other conservation efforts around the globe. Devin Windelspecht is a freshman at Northeastern University in Boston MA where he majors in international relations.